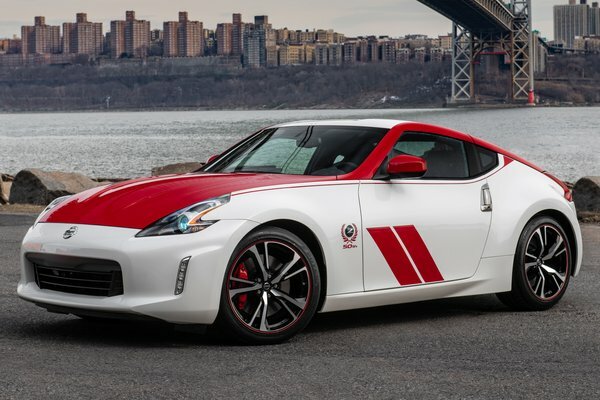 The 2020 Nissan 370Z 50th Anniversary Edition, with a distinctive racing livery appearance, was unveiled to the world today in New York - the same city where the original Datsun 240Z made its U.S. debut half a century ago. Revealed just before this week's New York International Auto Show, the special edition pays homage to the #46 BRE (Brock Racing Enterprises) Datsun 240Z that won multiple SCCA National Championships with John Morton behind the wheel. "It's...Read.